SAFE PURCHASE WITH THE PAYMENT SYSTEM PAYPAL! The shipment is done from St. Petersburg. 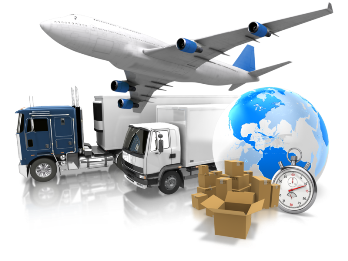 We will deliver the order to your country in safe and sound. Guarantee of the security of our transaction performs the famous payment system Pay Pal. Paying for your order through Pay Pal you trust your money to the trusted intermediary, and if you have not received the goods or he will differ from the descriptions you can easily get your money back. We are confident in the quality of our products and want to pass that confidence on to you! Rate the quality of our tents as did thousands of our customers around the world!